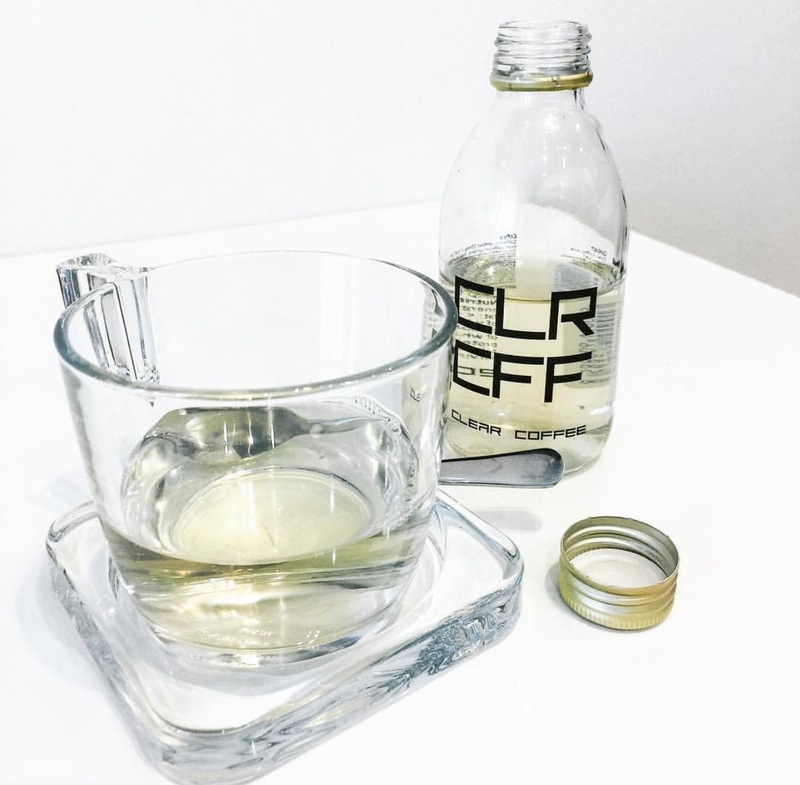 Home » CLR CFF » Coffee » Coffee Near Me » Food » Hurricane Drink » Manhattan Drink » Transparent Ca » Transparent California » Transparent Coffee » Unique Drink » Latest from London, Transparent Coffee Like Mineral Water! Latest from London, Transparent Coffee Like Mineral Water! This one coffee is clear as water. Although no black color of flavor and aroma exactly coffee. Want to taste? After coffee 'cold brew' coffee lovers in London treated to a new type of coffee. Coffee is no longer black-brown but clear as clear as water. But with flavor and aroma like ordinary coffee. 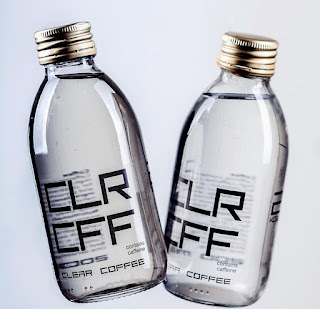 This clear coffee named CLR CFF was founded by Slovakian David Nagy and his younger brother Adam, reported standard.uk (12/1/2017). 'We are coffee drinkers. 'Like everyone else we always have a problem with teeth that are tanned because of coffee. Therefore we are looking for solutions by creating this clear product, "they explained. In addition, the ever-changing lifestyle makes both think to always create new ones. Like coffee CLR CFF ready to drink and low calorie. Unfortunately they do not detail more details about the manufacturing process. Just mention this clear coffee is made from Arabica coffee beans. 'The method of production only uses the usual physical process and does not use chemicals at all,' said Nagy little leaked his secret as reported by delish (13/4/2017). They take 3 months to do the test to get clear coffee products. Free preservatives, stabilizers and artificial sweeteners. 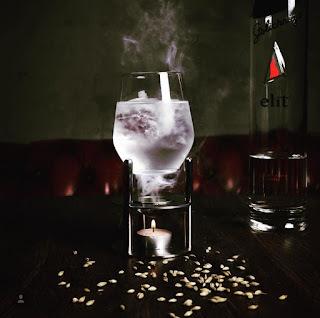 This drink can be drunk at any time of the day. 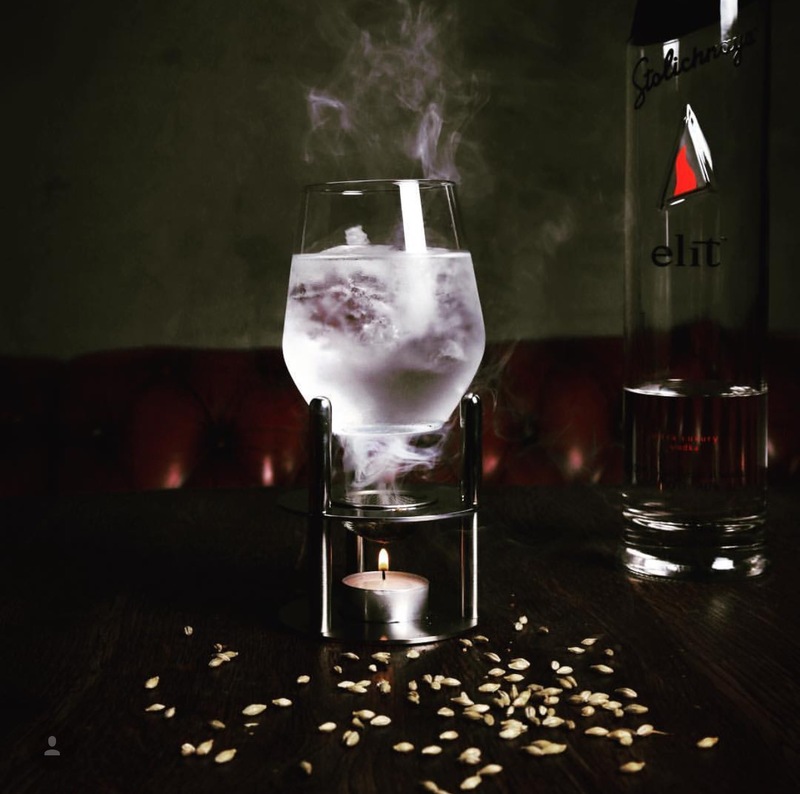 0 Response to "Latest from London, Transparent Coffee Like Mineral Water!"